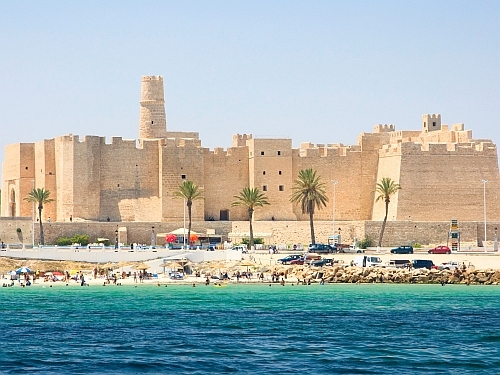 Royal Air Maroc has dropped the price of their flights from Montreal to Tunis, Tunisia down to $624 CAD roundtrip including taxes. The flight have 1 stop in Casablanca, Morocco each way, for about 4 hours. You can also find non-stop flights from Montreal to Casablanca, Morocco (CMN) for $25 more. montreal, yul, flight deals, africa, northern africa, tunis, tunisia, tun and royal air maroc.